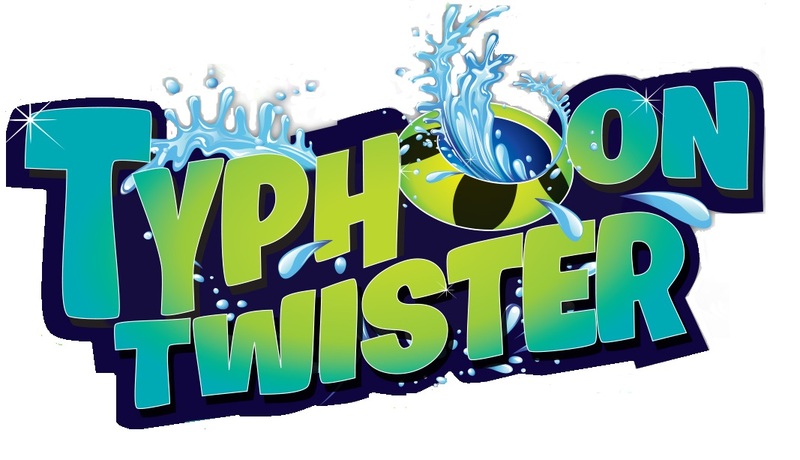 Well Typhoon Twister is still not open. They have a sign at the entrance saying that it is is "temporarily closed" but don't believe it, there are zero chances of it opening today. I sure hope that when they do reopen it that they plan to add some shade to the queue area. So long story short, a woman decided to not hold on to her raft and got flung off of it. She hit her head and received a possible concussion. She is now pressing charges against the park. This happened within a few hours of what supposed to have been opening day for the slide. So because of her stupidity, no one gets to ride the slide while the legal team decides how to proceed and what it will take to reopen the slide. So thanks to this woman, you don't get nice things. I hear they are working on getting it cleared to reopen with massive testing, but at this point we are unsure how long that will take.